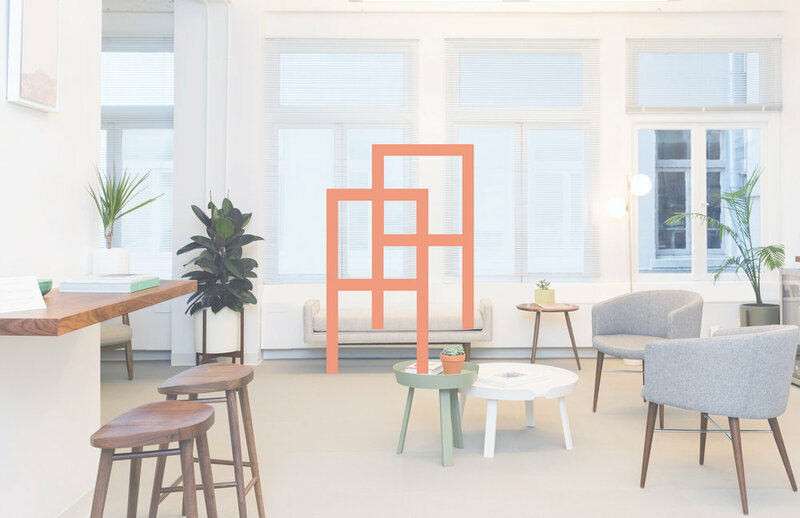 Two chairs is rethinking mental health services by building a modern practice from the ground up in San Francisco. We have worked with them since their inception, working closely with their founder Alex Katz, to develop their brand, identity, communication, website, and most recently, to design their first physical clinic. Find below the development of their brand language. The name was chosen to give importance to the intimacy of conversation taking place between two people seated across from each other. 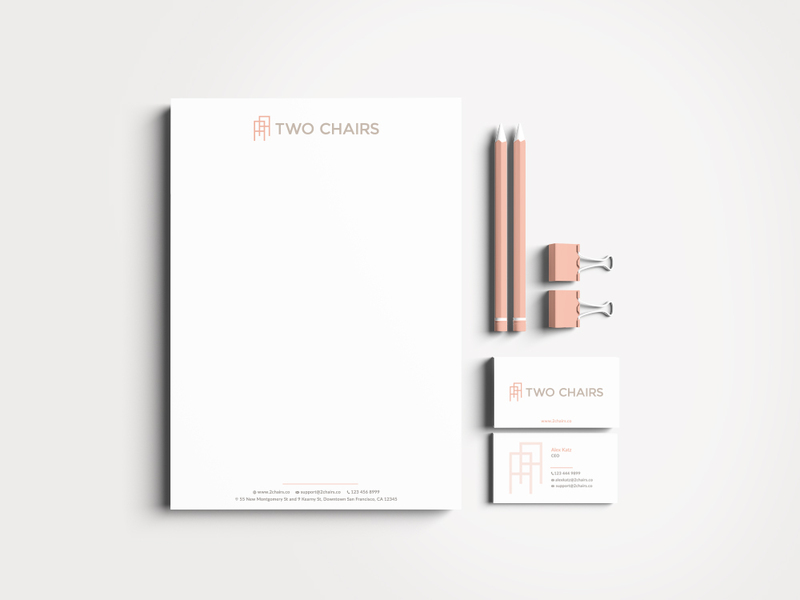 We created their logo based on the idea that therapy should be as simple and intimate as two people sitting across from each other.